Tinpot Wines is the exciting solo venture of winemaker and grape grower Fiona Turner. After completing her Masters in Science with Honors, Fiona has been immersed in the wine industry for over 15 years. 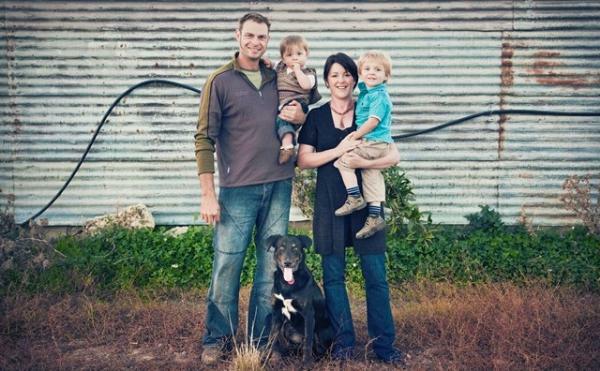 The Tinpot story began in 2003 when Fiona and husband Hamish established their own vineyard. This was one of the founding properties to be planted in the emerging sub region of Blind River, just south of Marlborough’s Awatere Valley. Fiona continues to travel to various markets around the world and enjoys the diversity of being an all-encompassing winemaker, grape grower, wine consultant and mother of two!